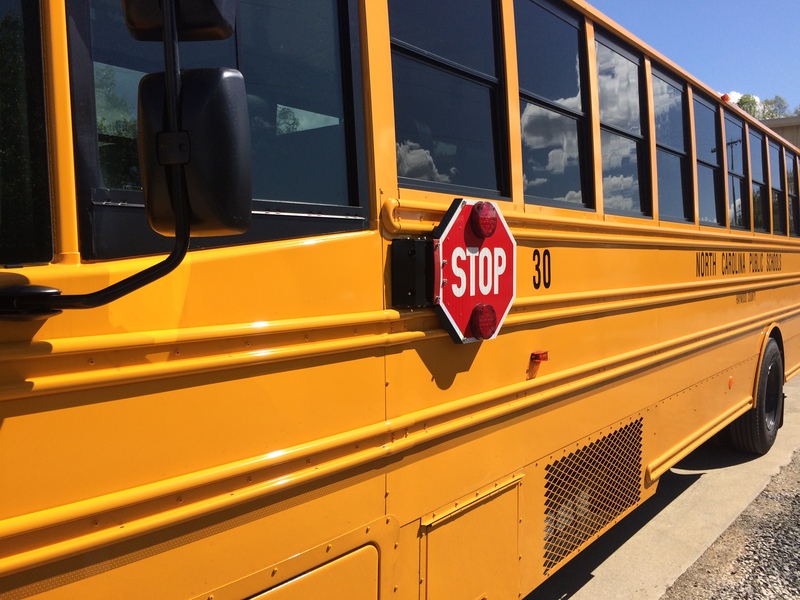 On Tuesday, August 22nd, school buses will be hitting the road in Haywood County for the first day of school. Please review the 2017-2018 bus routes and familiarize yourself with the buses that will be running near you. If you have any questions about the bus your child will be riding, please contact your school for assistance. Central Haywood High and Haywood Early College students will ride the high school buses in their designated attendance areas and will then be transported by shuttle to and from CHHS and HEC.